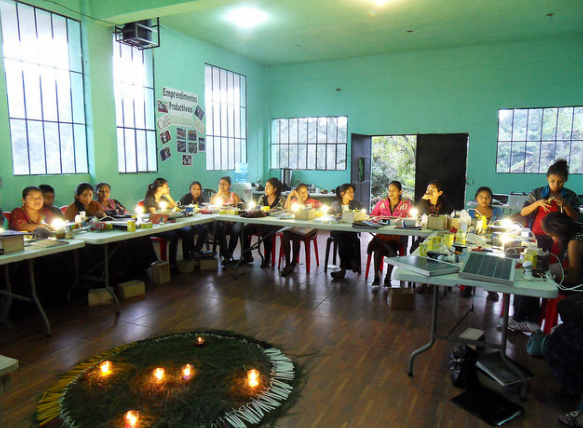 A workshop of Mayan women learning about solar power. John S. Barrie, who founded ATC and serves as its executive director, started the program after spending time in Ecuador. While in the South American country, where, in certain regions temperatures soar during the day and plummet at night, he realized he could change the buildings to make them cool during the day and warm at night. ATC also has projects in Nicaragua and India, and has been named one of the world’s top 100 leaders in global sustainability by Sustainia. John S. Barrie joined Stateside to talk about ATC’s current projects. John S. Barrie is the Executive Director of the Appropriate Technology Collaborative. Within 48 hours of the tragic shootings this February, the Kalamazoo area community responded. Individuals and business within the community began to give money to help. But how could they make sure their money was being used most effectively? 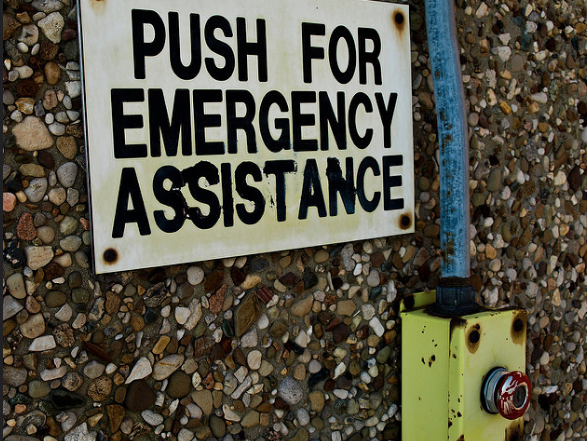 It's called "Mission A2" – short for Michigan Itinerant Shelter System Interdependent Out of Necessity. This Ann Arbor-based nonprofit is dedicated to building links between homeless and what it calls "homeful" Washtenaw County residents. 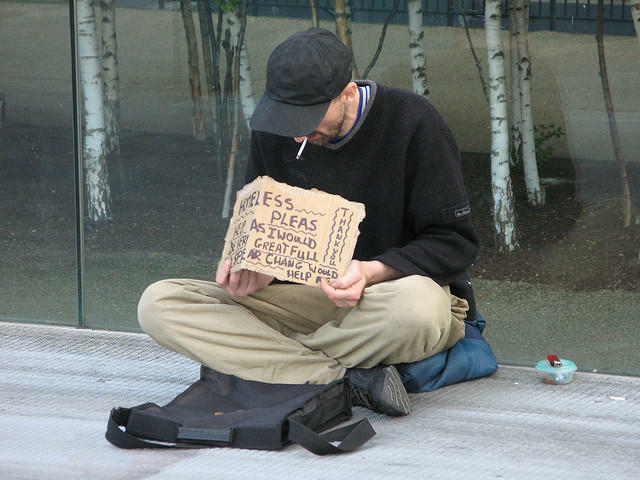 One of its key activities has been running a series of rotating tent cities for the homeless. But now, Mission A2 is taking things to a new level. They're partnering to buy land and build a permanent settlement called Homeward Bound, a place for Ann Arbor's homeless to begin the process of rebuilding confidence and their lives. A non-profit organization in Kalamazoo is trying to help young undocumented immigrants sort through a new federal process that could prevent them from getting deported. The director of the US Citizenship and Immigration Services announced the process earlier this month. Lori Mercedes is the Executive Director of the Kalamazoo-based Hispanic American Council. She says many immigrants have been calling with questions about the process but are nervous about exposing their legal status.